Today marks day one of the ’30 Days of Jefferson on Wine’ series, beginning an exciting educational journey intended to explore and share the wine experiences of Thomas Jefferson, The Great Enigma. I am not a Jefferson scholar and this 30-day series could not possibly provide complete coverage of Jefferson’s full range of wine experiences and exhaustive notes on the subject. I’ll leave the in-depth analysis and reporting to historians and authors who have spent many years of their lives studying the amazing life of our nations first oenophile. 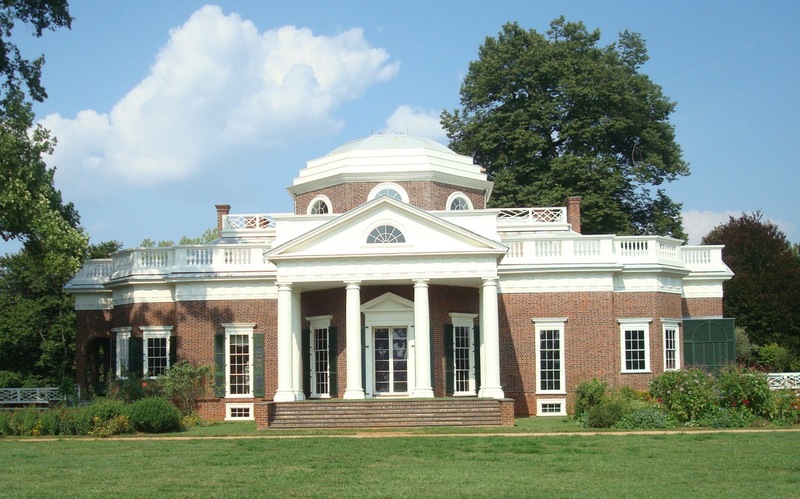 Also of note – the events of Jefferson’s political and personal life not directly related to wine are outside the scope of this series (although they intersect throughout his life). This is not intended to minimize his personal and financial failings or the fact that he is guilty of crimes against humanity by ‘owning‘ other human beings. Jefferson was a complex man with a curiosity that seemed to span an infinite number of subjects. Given his wide range of interests, it’s amazing he was able to devote so much time to the study of wine. 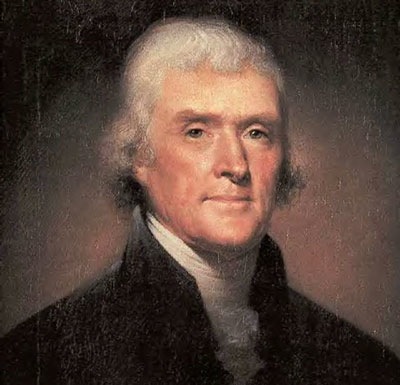 Jefferson kept meticulous records of his wine purchases, contents of his cellar and thoughts on wine that provided a remarkable account of how his wine tastes evolved throughout his life. His notes and wine preferences are curiously modern. 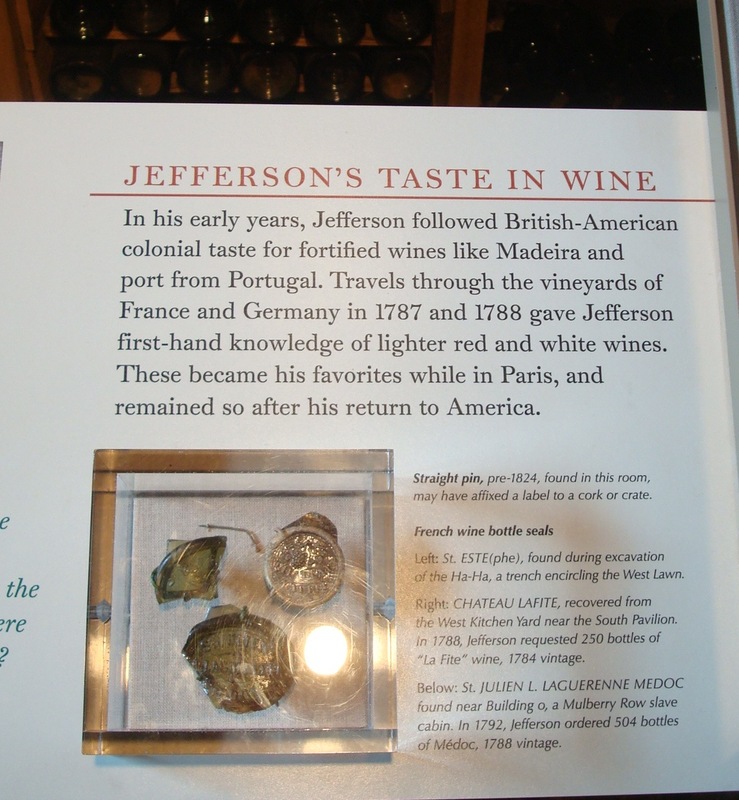 In his early years, Jefferson’s collection consisted primarily of Madeira, Port and Claret, whereas he favored the wines of Champagne, Bordeaux and Burgundy as he matured and ‘experienced’ the world, beginning with his appointment in France. In his later years, Jefferson’s cellar reflected his modest economic condition. A major focus of this series will be to explore how Jefferson’s tastes evolved throughout his amazing life… I hope you will join me for the next 29 days! Don and Petie Kladstrup’s new book, “Champagne”, is a serious but lively romp through the history of champagne…champagne, the drink and Champagne, the region. It is also a revealing look at the French and how they defended what became their national symbol through war and (literally) pestilence. Defend it they did, to their credit and our good fortune. Written as a timeline, “Champagne” begins in the Middle Ages with an almost startling revelation….the bubbles in the wine, so essential to its success and taste in later years, were considered to be a flaw. The drink as we know it today must have borne little or no resemblance to what was consumed hundreds of years ago. The Kladstrups delve into many other aspects of the making and the keeping of champagne which are as engrossing as their narrative….how sediment was handled, the trials and errors of storing champagne so the bottles would not explode, the care of the vineyards, and so on. I was surprised to hear that dry champagne was a rather late development and that its initial offerings were met with resistance as most people preferred their champagne to be sweet. The transportation of champagne is one of the more humorous parts of this offering. As much as this book concerns itself with the product, it is even more a story of people and politics. The effects that wars had on the region of Champagne (and no one really knows where those boundaries begin and end) make it all the more surprising that champagne could ever have survived the onlsaught of armies inflicting a tremendous toll, most notably during World War I, on the vineyards and the people who owned and operated them. The tragedy of the levelling of the city of Reims during the war can be coupled with the infestation of the deadly phylloxera, which ruined crops for years. The recurring theme in “Champagne”, however, is the heart of the French people, who have overcome all of these assaults to secure their national pride through champagne. According to the commander of French forces in Reims, “as long as there is champagne here, we will defend it”. That quote sums it up in the best possible way. “Champagne” is as delightful a book as the drink itself. In fact, I’d suggest the reader pour a glass or two while reading it. Thank you, Don and Petie Kladstrup for giving us this wonderful history of champagne. Hi Marty! Thanks for stopping by to comment. Thanks for the feedback – this has been an interesting undertaking for me and I’m glad to hear so many others enjoying the series as well. I will definitely be back out to DuCard in the near future. I’m sure our paths will cross out on the Virginia wine trail. Cheers!